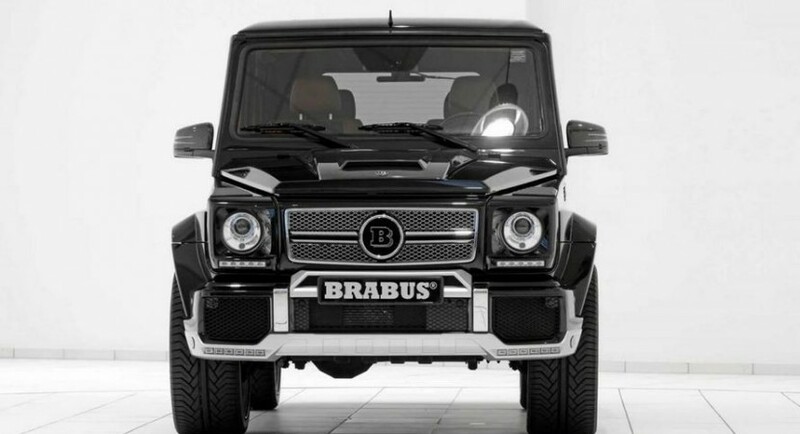 The German specialists at Brabus revealed a tuning package for the previous-gen Mercedes G-Glass SUV. To be more specific, we talk about the short-wheelbase model which received some styling tweaks and power improvements. To begin with, we expect to see a bigger 6.1-liter V8 engine (compared to the stock 5.5-liter) thanks to the model’s side lettering. Even though official details in this regard were not released yet, the stock 388hp output will surely be improved. 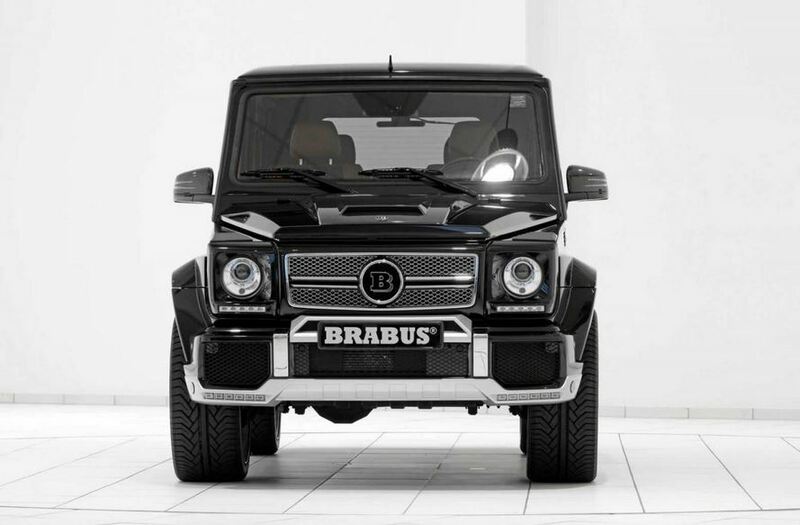 In terms of styling, Brabus offers 22-inch Monoblock E alloy wheels, revised bumpers and accents. 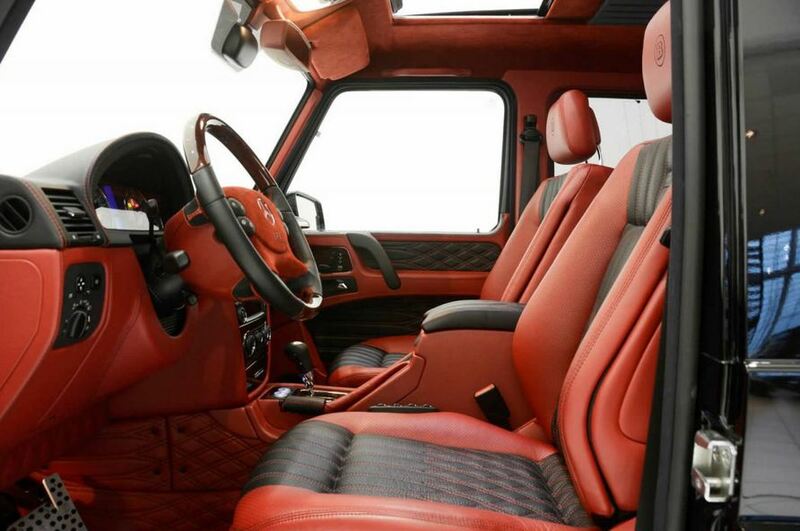 Inside, the tuner provides red and black leather upholstery, new seats, a leather-wrapped steering wheel, wood trim and many more luxury features. 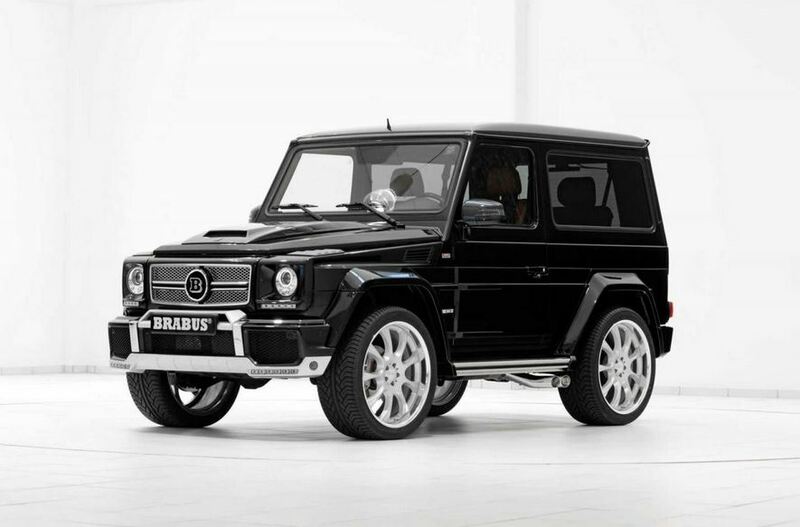 Pricing and availability details were not released yet by the specialists at Brabus but full details will be available soon.